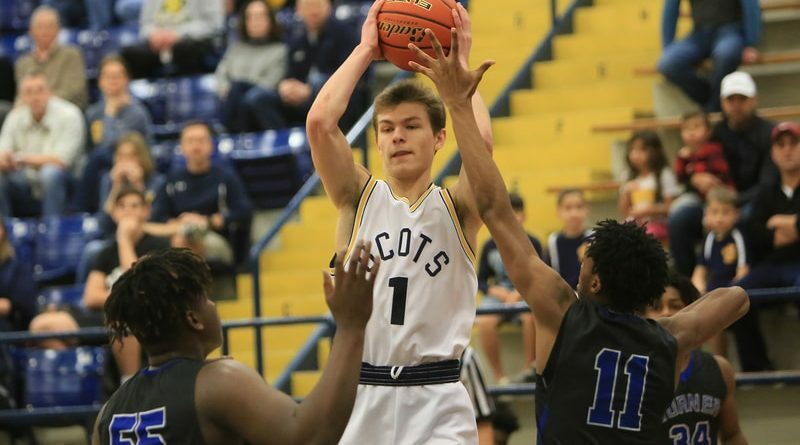 Scots Keep Rolling in 11-5A Play | Park Cities People As the regular season reaches the home stretch, Highland Park has the inside track to a District 11-5A title. As the regular season reaches the home stretch, Highland Park has the inside track to a District 11-5A title. The Scots (19-9, 9-1) extended their winning streak to nine games with a 72-56 road victory over Carrollton R.L. Turner on Tuesday. The last three of those wins have come by an average margin of 24.3 points. Reilly Seebold paced HP with 29 points, while Dillon Powell (12 points), Finn Corwin (11), and Worthey Wiles (10) also reached double figures. In their previous game, the Scots cruised past Carrollton Creekview 60-32 on Jan. 25 behind 18 points from Prince Dorbah and 17 from Seebold. HP will travel to face Thomas Jefferson on Friday at Loos Field House before returning home on Feb. 5 to meet Woodrow Wilson.